The Austrian Tyrol during winter time is a living Christmas card. 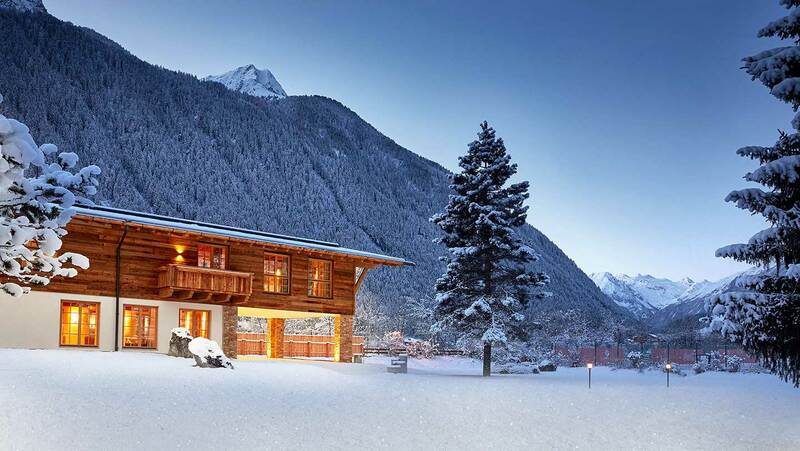 A short flight from London to Innsbruck, followed by a swift 30-minute drive through Alpine scenery, and we arrive at the five-star Jagdhof Spa Hotel tucked cosily in the Stubai Valley. 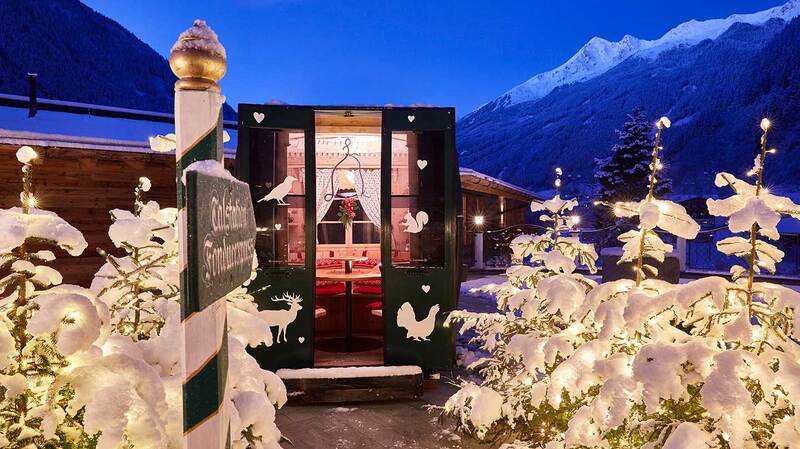 The family-owned 50-room hotel pulls off quintessential Tyrol charm on a luxurious scale. Gingham and pine are cut with high end style, avoiding the step into overly cutesy. For keen skiers, there’s the imposing Stubai glacier, which offers guaranteed snow from October to June. Check-in comes with a complimentary welcome drink, then we are personally escorted to our rooms. My palatial room at 54sqm is simply a mid-range double, but it feels like a suite. All doubles come with balconies, a large seating area and a huge bathroom. Some even feature a traditional Tyrolean farmer’s stove. The award-winning destination jSPA at the Jagdhof Hotel, comprises Vitality World and the jOYFUL Wellbeing area in the main spa centre plus a new Spa Chalet featuring a private spa suite, garden and relaxation rooms. In total there is no less than 3,000sqm of space for indulgence and wellbeing set over three floors and across two buildings. 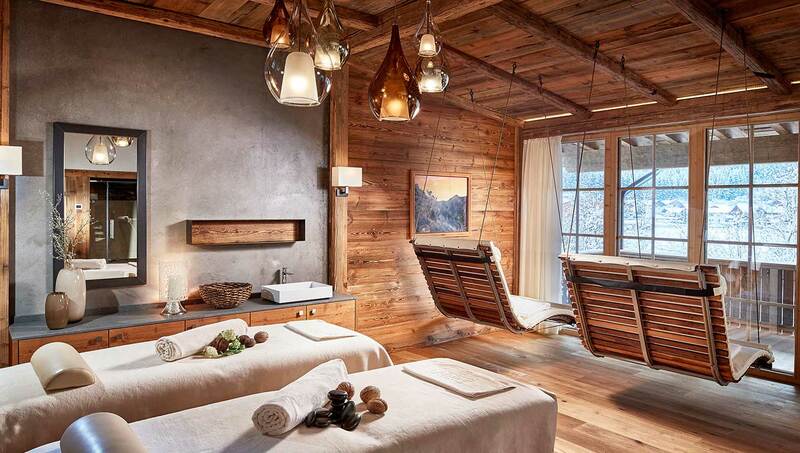 The new Spa Chalet – think contemporary Alpine lodge -- covers 700sqm over two floors. 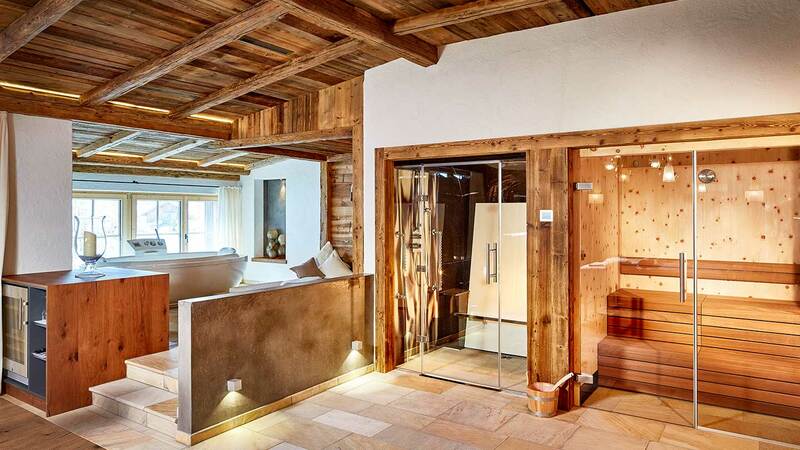 Décor is fragrant reclaimed wood from Tyrolean stables and quarried stone. Chic, plush recliners face bright snowy views through floor-to-ceiling windows in the relaxation rooms. There is a library, an outdoor freshwater plunge pool for the brave, and a spa garden and terrace for summer. 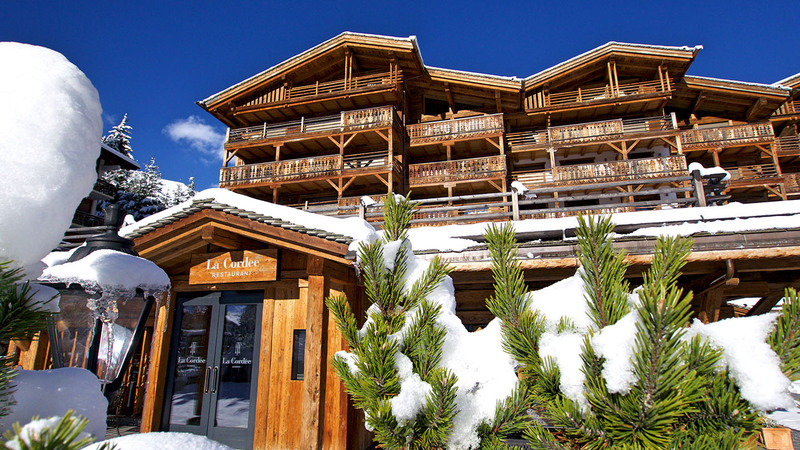 On arrival, I head to Vitality World and luxuriate in the labyrinth of saunas and steam rooms of every temperature and aroma: plenty to keep you busy off-piste. Then it’s time to do lengths in the indoor-outdoor pool, and swim out into spectacular mountain scenery. There’s something magical about swimming in crisp, cold air as tendrils of steam rise from the warm water. I couldn’t resist the chance to have the private SPA suite to myself with My Private SPA Heaven (120 minutes €110). The suite is ideally suited to couples, but I didn’t mind being selfish. The chic room is the size of a small apartment and is finished to designer home perfection – lots of pine and dark wood offset with stylish brick coves and walls, modern fittings and ornaments, plus hanging recliners so you can rock gently while gazing at the views. A central modern log fire has a dramatic dark stone flue and is stylishly warming. The treatment began with a glass of Champagne while relaxing in a light and sound therapy bath, blazing fire on one side and a stunning valley view on the other. Once relaxed, I lay on the treatment bed for one of the best massages I’ve experienced. My therapist Ezster went in deep to knead out all those knots from years of hunching over a desk. After, she told me exactly where my twinges were and how I could manage them at home. I left feeling lighter, armed with new knowledge and resolve. The next day, I headed to the jOYFUL Wellbeing area for a QMS Pure Oxygen facial (110 mins €159) My therapist Lenka cleansed, peeled, deep cleansed, then applied masks and collagen intensified with oxygen mixes. One contained super ingredient hyaluronic acid. She even found time to expertly pluck my eyebrows and give me a hand massage. My skin looked and felt pinker, plumper and more radiant. The fine dining offer here has earned the hotel a host of coveted awards from Gault & Millau, A la Carte and the Falstaff Restaurant Guide. The sumptuous five-course dinner can be taken in one of six dining rooms. With a local and seasonal focus, ingredients are often sourced from the hotel’s own farm. Simple Alpine dishes are given a delicious modern twist, complemented by wine from the hotel’s own 10,000-bottle strong cellar. We had the most perfectly cooked rare beef, its savory richness expertly cut with a piquant jus. We also loved our deliciously complex cream, garlic and truffle soup. We joined a yoga class in a traditional alpine lodge with floor length windows looking out onto a pine-wooded snowy Tyrol vista. Normally cynical about yoga, the scenery helped me find my inner Zen. “Feel yourself in the moment and be thankful for what you have right now – the snow, the mountains and the morning sun reflecting off them,” said our teacher in a soft Austrian lilt. It wasn’t difficult. On our second day, a group of us set off for a guided Nordic walk, our poles helping us trek through the snow. We wound up, down and around the wooded edges of a mountain, along the river and across thickly blanketed meadows to make snow angels, ending up in the pretty village of Neustift with its window-boxed chalets, bijou shops and quaint church. The Stubai valley boasts more than 500 miles of marked trails, as well as ski-ing eight months of the year. The Jagdhof’s weekly activity programme includes guided snowshoe hikes, tobogganing and curling -- perfect for working off all that indulgent food and spa treatments. 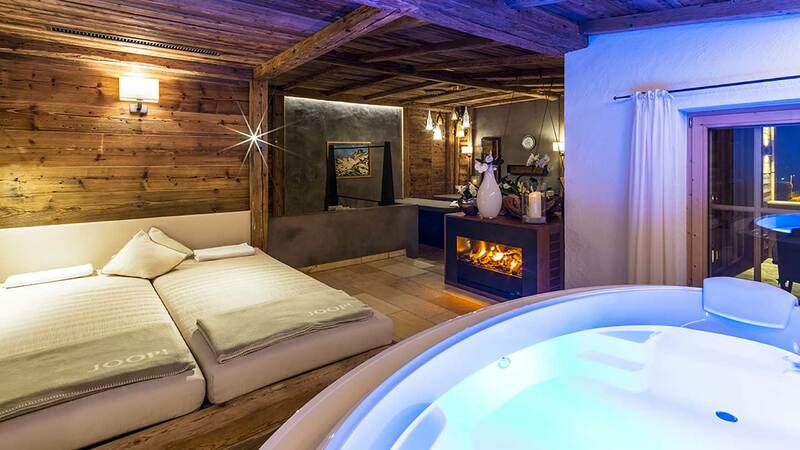 The Good Spa Guide were guests of the Relais and Châteaux Spa Hotel Jagdhof in Neustift. 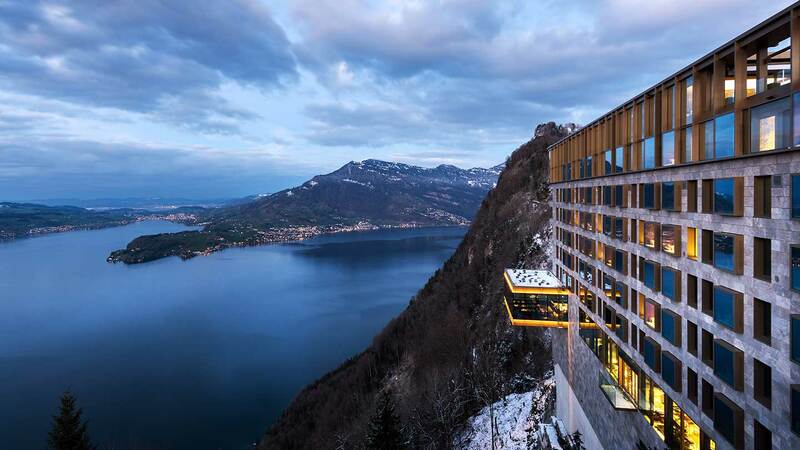 The five star destination spa hotel is also a member of the exclusive Niche Destinations collection of distinctive establishments in the Austrian Tyrol and beyond. A Time to SPA! special spa short break available to arrivals from April will be priced at €2,144 based on two people sharing for four nights. It comprises various Jagdhof inclusive services plus a detox package featuring a 60-minute REN skin detox facial, an alkaline bath and self-exfoliation (35 mins) two 110-minute detox wraps, a personal gift and a yoga session. "Length size pools; strong swan pipes; seriously deep tissue massages; beautiful views from outside thermal experiences." 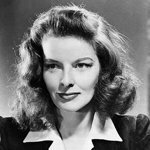 "Sniffing therapists; cold treatment rooms; hard sell on products."